Dillard aims to provide exemplary service from initial contact through delivery of our report to the adjuster. 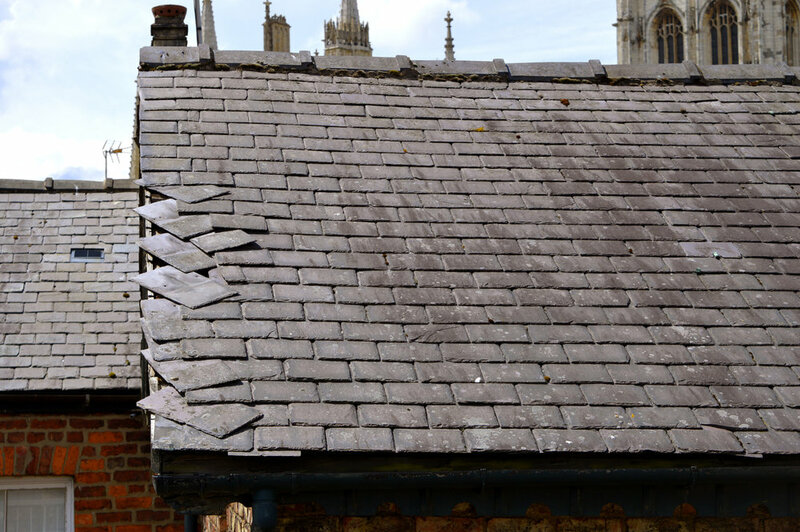 We provide emergency roof tarping and board-ups to mitigate further damage while the insured’s claim is being processed. No adjuster need be present during an exterior inspection by one of our certified and experienced technicians. Dillard Claims Consultants minimizes the risk for insurance claims adjusters. 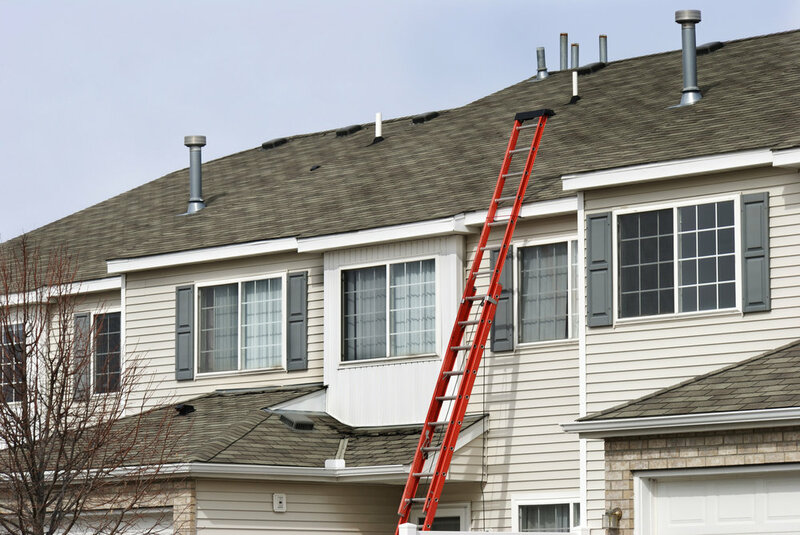 Carriers like Allstate, Nationwide, and many others look to our experienced, well-trained technicians to do the climbing, measurement, and assessment for them, allowing adjusters to remain safely on the ground and concentrate on decision-making. Our rapid response is particularly beneficial in the aftermath of a hurricane strike or other natural disaster that strains carrier resources with a high demand for roof assist inspections and emergency tarping. Carriers trust our technicians to represent them well in their interactions with the insured and to produce the reliable data needed to make informed claims decisions. Founding Dillard Claims Consultants was the logical next step in a trajectory that started in 2005 with my work as an agent advocate servicing Allstate customers who suffered losses as a result of Hurricane Katrina. I heard their accounts of losing family members, pets, possessions, and homes and businesses that had been passed down through generations, and I recognized the crucial role insurers played in recovering and rebuilding in the aftermath of tragedy. When Hurricane Ike hit Houston and Galveston, Texas, I was no longer sitting behind a desk but rather on the front lines, assessing damage as an adjuster and witnessing firsthand how the insurance industry extends compassion and helps rekindle hope for people who have lost so much. I was deeply impressed by adjusters conducting onsite assessments under hazardous conditions and doing whatever it took to settle claims quickly, often the same day. I established Dillard Claims Consultants in 2009 as the only ladder assist company in the northeastern United States, providing services in the tristate area comprising New York, New Jersey, and Pennsylvania. Our business model proved to be solid, and we quickly expanded to locations in Connecticut, Rhode Island, Maine, Delaware, Maryland, Ohio, Virginia, Mississippi, Washington D.C., South Carolina, Oklahoma, Georgia, Illinois, Missouri, Colorado, and Texas, with rapid nationwide deployment capability. Accurate, honest, and with Integrity. Dillard Claims Consultants minimizes the risk for insurance claims adjusters by providing inspection data to support the estimates from their insurance companies. Our primary concerns are safety, data integrity, responsiveness, and providing an exceptional experience for clients, homeowners, and our employees.